Download all the campaign promotional materials and information you need to start campaigning and make an impact in your neighbourhood. We’ll keep you informed with the latest developments as they happen. The Australian Republic Movement believes everyone who leads Australia and Australians should state allegiance to our people and to our place. Australia is unique - our land and our society are distinctive in the world. Our nation's great achievement is the creation of a democratic, multicultural, egalitarian society where everyone is equal no matter their family, faith or national background. We should never take this for granted and we should always try to improve it. This is why we should replace our current foreign monarchy with an Australian as Australia's head of state. Our head of state should be a patriotic, democratic person who embodies service to our country and its people. Our head of state should be an Australian chosen by Australians, not a foreign monarch who inherits the job. We're an inclusive, member-controlled, volunteer-led campaign calling for a national vote to change our constitution by 2020. You can show your support every day of the week with this great selection of campaign merchandise. Get your t-shirts, hoodies, hats, pins and stickers! 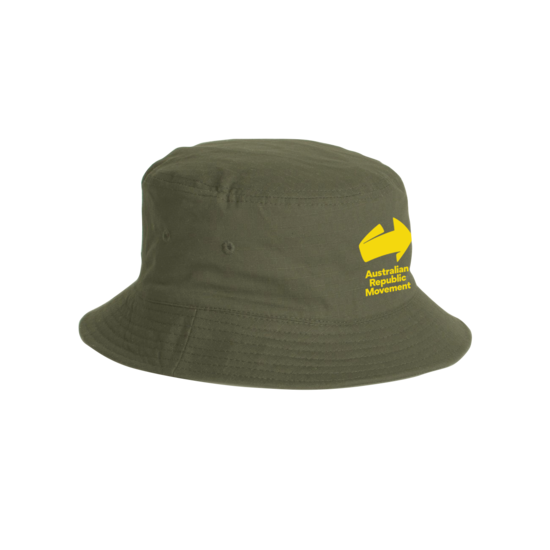 All proceeds support the campaign for an Australian as our head of state. 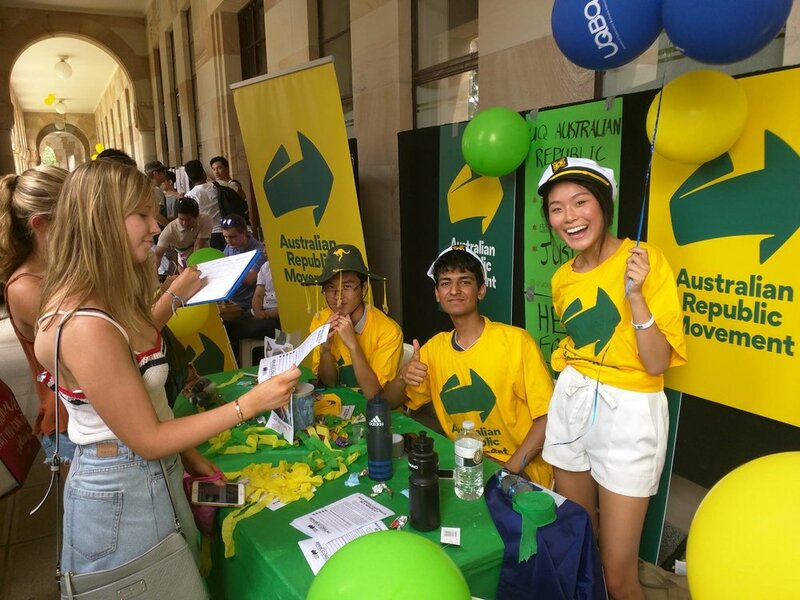 The campaign for an Australian Republic is driven by volunteers and supporters right across the country. From neighbourhood street corners, to the steps of Federal Parliament, the campaign to have an Australian as our head of state is going from strength to strength. Find out more about the latest developments here. The Australian Republic Movement is the leading voice for republicans in Australia. For more than twenty five years we have been at the forefront of the debate, advocating for an Australian republic with an Australian head of state. With each day that passes, we’re getting closer to achieving our goal of a national vote to become a republic by 2020. Be a part of this historic movement by joining today.